Welcome to my gallery of original prints and drawings. 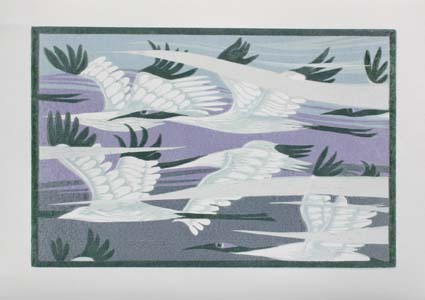 I work in a variety of media, including etching, collagraph, woodcut, linocut, lino etch, solar plate etching and monoprint. Shown here is a selection of my recent work, some of which is available to buy. There are also videos in which you can see my studio, and hear me talking about some of the prints. If you would like more information about any of the work, or would like to arrange a visit to my studio in Kent, please contact me. From time to time my work is on view in galleries and exhibitions. If you would like to be on my mailing list to receive information about future shows, please contact me.